Contact BAKER'S ELECTRICAL SERVICES for professional smoke alarm installation services within Melbourne. We are a licensed and insured company committed to offering the best when it comes to electrical installations. Hire our services, you'll be glad you do. Provide your premises with the very best in fire safety by having BAKER'S ELECTRICAL SERVICES professionally install smoke detector systems throughout your home. 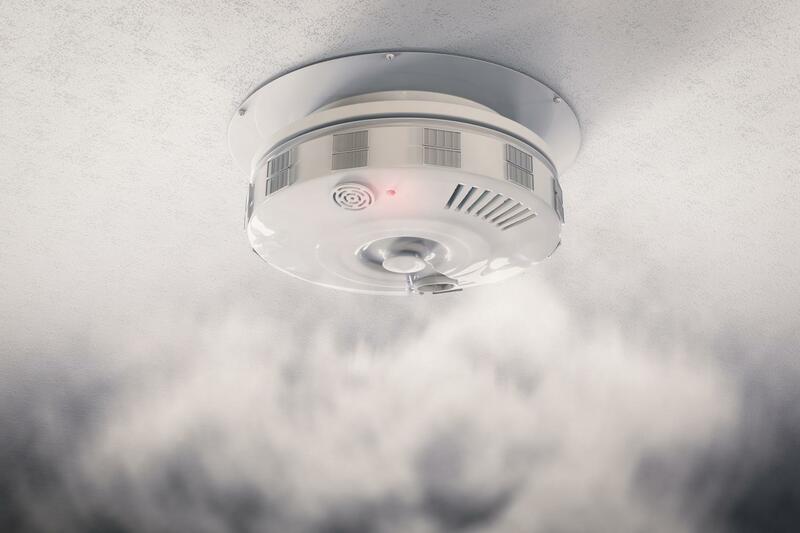 We believe it is important to keep your smoke detectors up to date and maintained at all times, especially within regulations of Australian safety standards. Our technicians install, test and inspect your smoke alarms. Contact us to learn more. 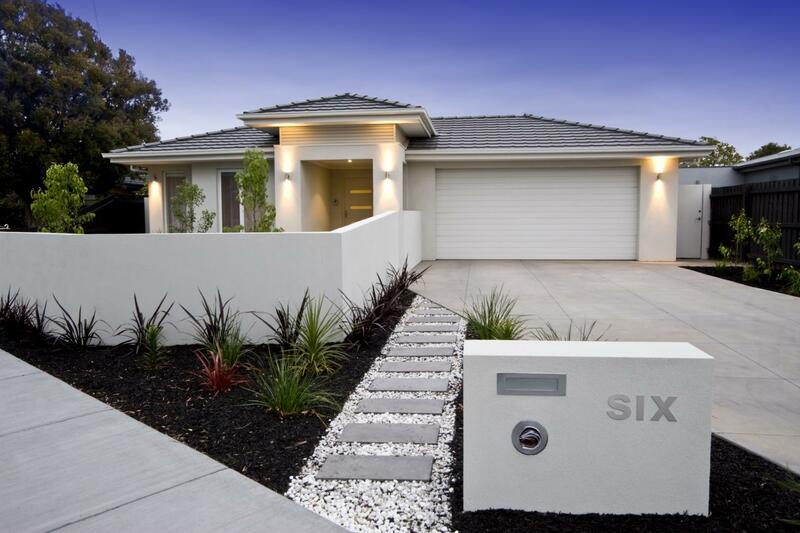 Known for delivering a unique service to domestic consumers around Melbourne. Having a properly functioning smoke detector or fire alarm can save lives. BAKER'S ELECTRICAL SERVICES offers reliable fire alarm installation replacement, maintenance and repair services to meet all your needs. Our electricians are trained to work efficiently and quickly, ensuring your project is completed on time and within your budget requirements. Contact us for a detailed quote today. Our electricians will always provide honest, professional advice to any type of electrical situation.